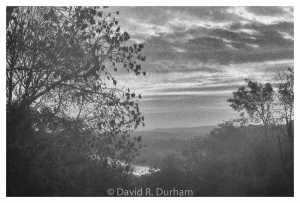 David R Durham is such a gifted writer & photographer and I have just become one of his biggest fans. I reblogged three of his works on PhotosThatInspireWords today because he is doing what I had hoped to see others do with the photos I select for the site…write something that inspires you when you look at the photo. Keep writing and shooting photos that freeze great moments for all time.